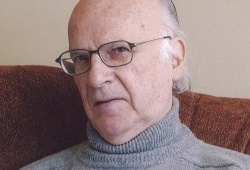 His family went into exile to Santiago de Chile in 1940 as a result of the Spanish Civil War. 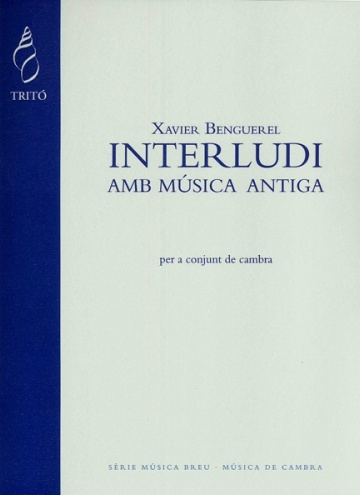 He himself returned to Barcelona in 1954 to join what was known as the ’51 Generation and began his studies with Cristòfor Taltabull - though he really should be considered a self-taught composer. He quickly became associated with the neo-classic tendencies of composers such as Bartók or Stravinsky, and a short time later he was also to follow those of the Viennese School. 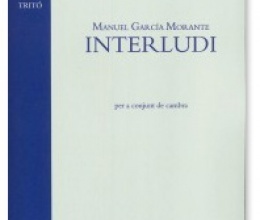 He wrote Cantata d’amic e amat (Cantata of friendship and love), which incorporates serialist techniques, in 1959. His music has been widely recorded.